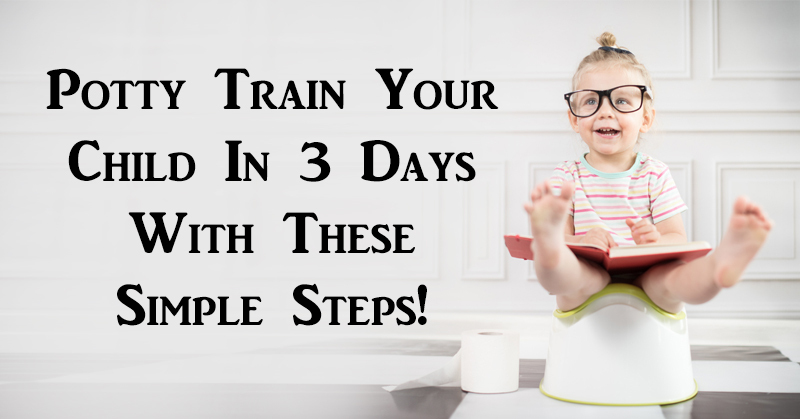 Potty Train Your Child In 3 Days With These Simple Steps! If you’re a parent, there are probably certain stages of watching your child grow you enjoy more than others. It’s perfectly OK to admit it. 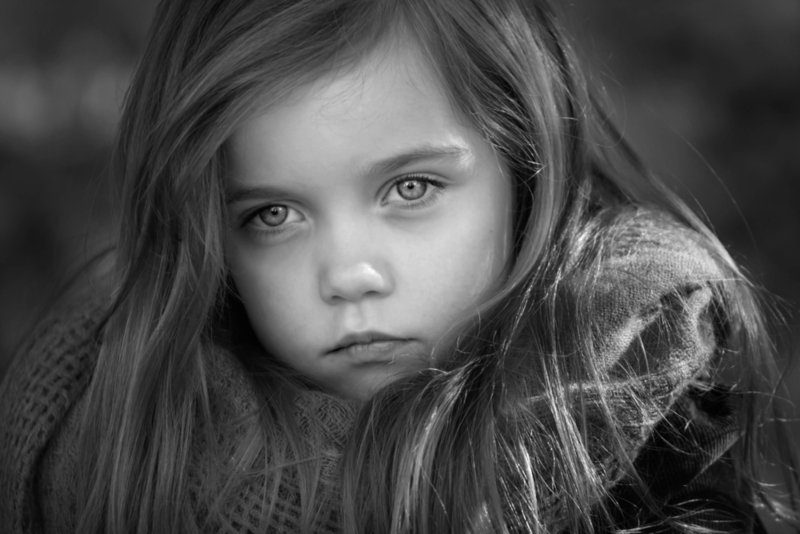 Your child might have been the cutest thing there ever was at two years old, but at age three, all hell broke loose. 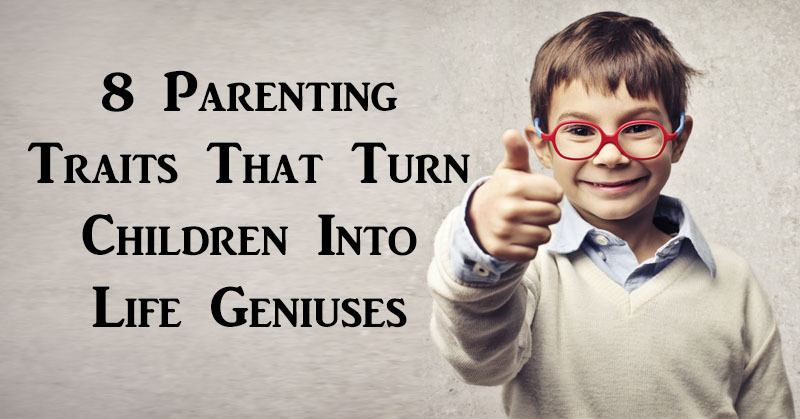 Parenting can be fun, exciting, rewarding while at the same time, scary and exhausting. The potty training stage is one that many parents might find difficult. The good news is, there’s a technique you can use that actually works. It can help make the transition from diapers to the potty a little bit easier, both on you and on your toddler. This technique involves letting your child run around naked from the waist down at home, so be prepared. In public, have them wear loose-fitting pants with no diaper underneath. At night time, it’s best to put them in a diaper in case of accidents. Put several different potties in different rooms around your home. Always keep diapers and several pairs of pants handy, in case of accidents. If you live in a cold environment, turn up the heat a little and put socks on your child’s feet. Have your child go naked from the waist down on day one. Keep an eye on them and make sure you take them to the nearest potty when they need to go. Allow your child to consume salty snacks or foods with a high water content. 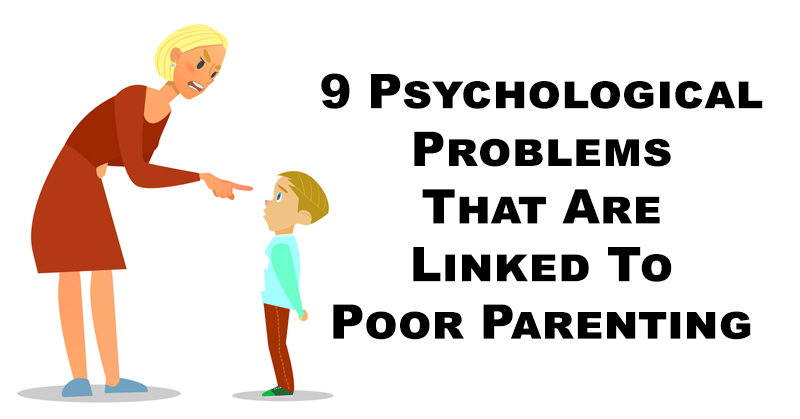 Make sure they drink a lot of fluids so they have to pee often. When you or your partner use the bathroom, take your child with you. Show them what to do. Celebrate with your child every time they use the potty correctly. When they’ve done this about 10 times, your child will begin to use the potty independently. If your child doesn’t manage to use the potty successfully, don’t scold them or make them feel ashamed. Just let them know that the potty is the right place to go. Before naps and before bedtime, tell your child it’s time to use the potty, then put a diaper on them just before they fall asleep, to avoid an accident. Use the same method as you did the first day, but take them out of the house for about an hour in the afternoon. Wait for your child to pee in the potty, then go outside after. This will help them learn to go to the toilet voluntarily. When you leave the house, dress your child in loose pants with nothing underneath. The goal is to go out and get back to the house without having an accident. Stay close to your house. Take a walk around the neighborhood. You may want to take a portable potty with you just in case. Stick to the same instructions as the first day, but take your child out of the house twice today – for one hour in the morning and one hour in the afternoon. Each time, invite your child to use the potty before you head out. If you don’t get results, wait about six weeks then try again. This technique will work, but it requires patience, support and time. Try this Cabbage Compress for Pain, Engorgement and Weaning! 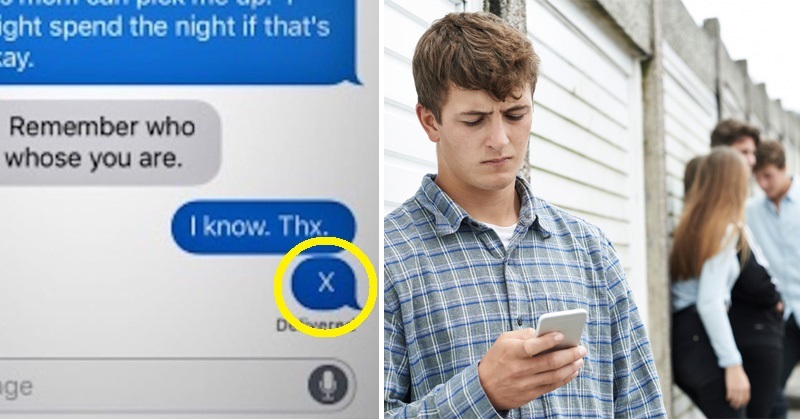 Dad Receives One-Letter Text From His Son. Calls Him Immediately For THIS Important Reason! 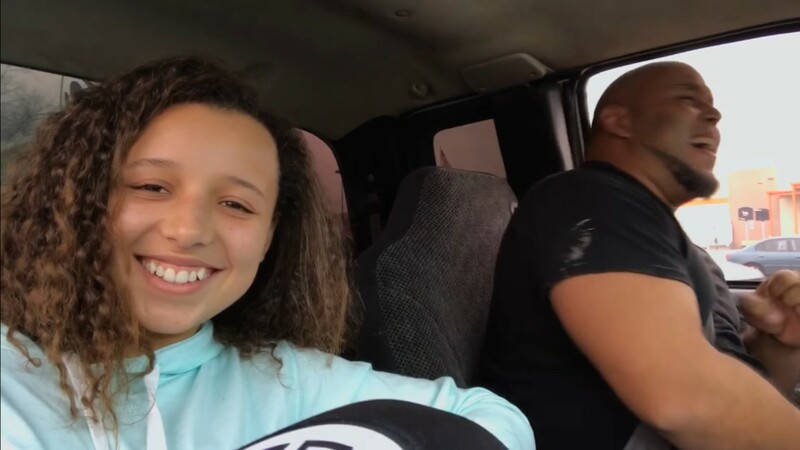 Teen Films Her Dad Singing, And Now Millions Are Amazed!